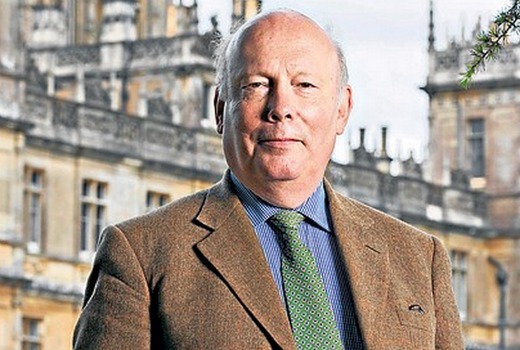 Another Julian Fellowes (Downton Abbey) period drama Belgravia is in the pipeline. The six part limited series, to be produced by Carnival Films, is a story of secrets and dishonour amongst the upper echelon of London society in the 19th Century. When the Trenchards accept an invitation to the now legendary ball hosted by the Duchess of Richmond on the fateful evening of the Battle of Waterloo, it sets in motion a series of events that will have consequences for decades to come as secrets unravel behind the porticoed doors of London’s grandest postcode. Julian Fellowes is also creator of The Gilded Age coming to 10 and The English Game for Netflix. Not to mention KInwilly in Monarch of the Glen as I recall?